How gorgeous is that pleated silk skirt!? It’s from TetianaK. 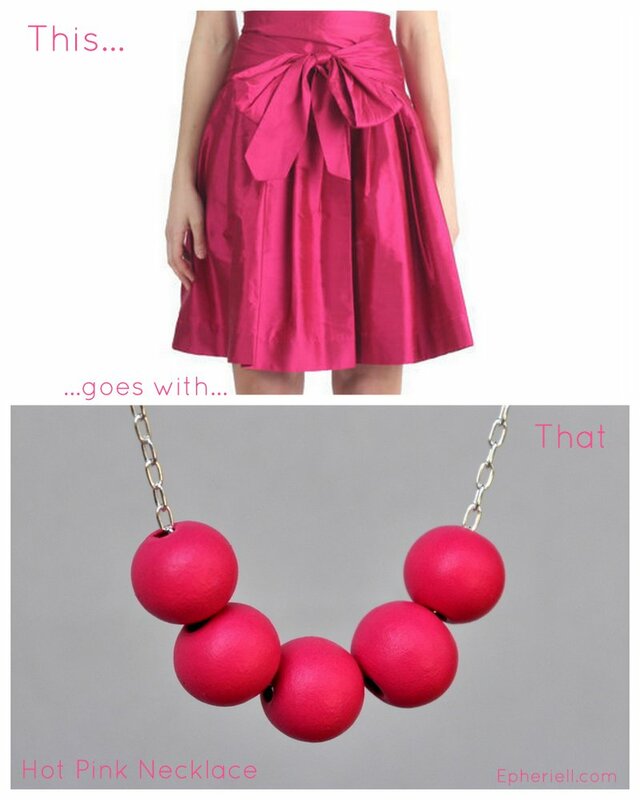 It would make a perfect combo with the Hot Pink Necklace, don’t you think? They would look perfect together!